Today I want to refer to the results of the beef performance in Styria 2008. 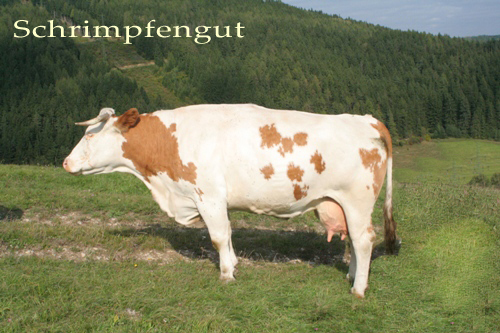 The number of Simmental breeders and pedigree cows is still increasing. 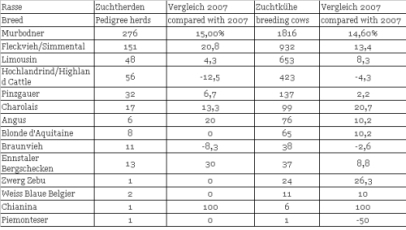 Below is a link to the complete list of the results which you can find at the website of the Styrian cattle breeding organisation.